This is the moment two siblings held hands on a hospital bed after seeing each other for the first time since a crash killed their parents and sibling. Angie, eight, and her brother Zachary, five, and their two brothers survived the smash which killed their parents and two-month-old sister. 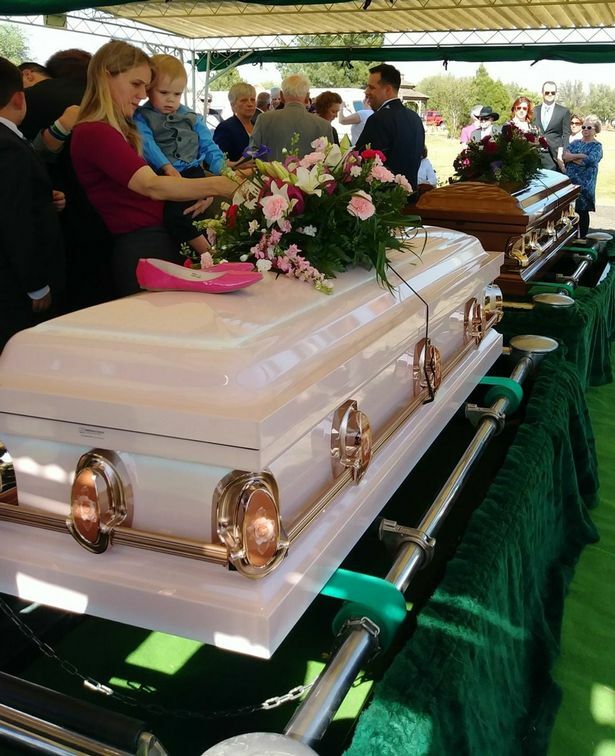 Jim and Karisa Clemens, and their daughter Juliana all tragically died after a car hit theirs head-on in Texas on April 7, according to KTXS. It has been reported that the other driver lost control and veered into oncoming traffic. The picture shows the tender moment of the two orphans together after Zachary managed to leave his bed and go and see his sister on Thursday. The two held hands as they lay in bed, wearing neck braces, with injuries still visible on their faces. 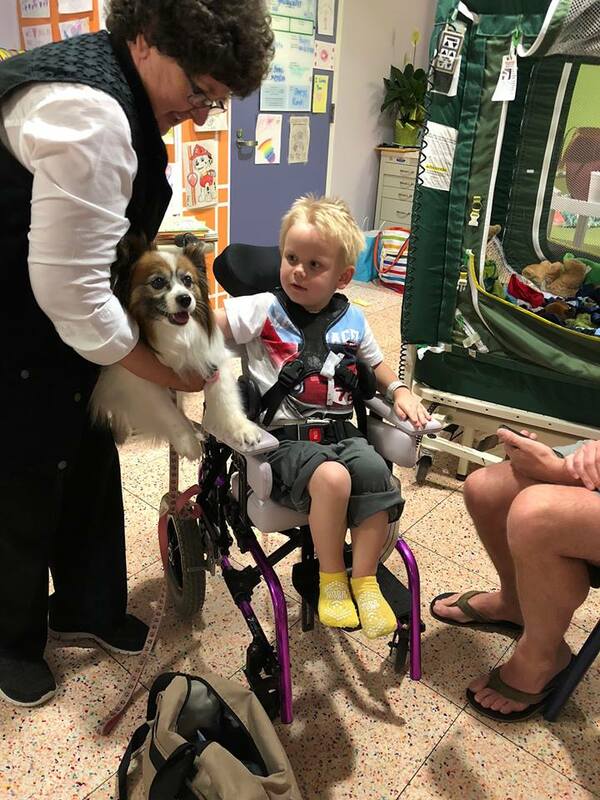 Their brother Nicholas has been treated and is no longer in hospital, and their other brother Wyatt is still undergoing treatment for his critical injuries. 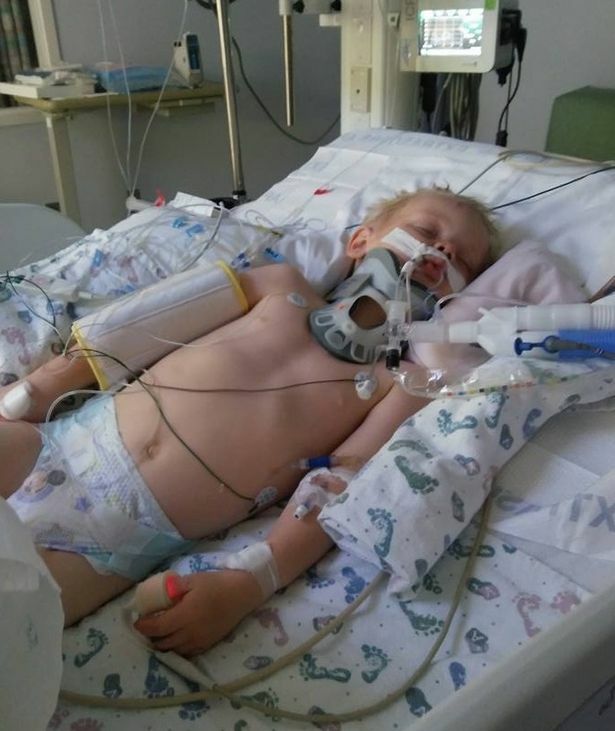 As a result of the crash, he suffered multiple strokes and is paralysed on the left half of his body. Angie was in a coma after the incident, but when she woke, the first thing she asked to do was to see her brother Wyatt, which the hospital obliged. The pair blew one another kisses. She then saw her brother Zachary for the first time on Thursday. It’s really devastating. Little Zachary broke his back, but could feel his toes and that’s awesome. But when they took him in for surgery his lungs, they really struggled. As we try to help these guys come to reality, when they are conscious, when they are able to understand that their parents are gone. That their little sister is gone, you know, it’s a challenge. Angie has had a lot of brain injuries, but yesterday she was able to read and sing with us. Our hearts are so full of the miracles we are experiencing. They are able to touch each other for the first time since the accident. Our prayers are for these little ones who have a long journey of healing ahead. The driver of the other car, Monique Deion Austin, also suffered serious injuries in the crash, as did her one-year-old son – who is expected to recover. Teresa said Wyatt has been visiting his sister at her bedside, despite the fact he only began physical therapy a week ago. It is unbelievable that just a week ago this little man took his first step in physical therapy after being paralysed on his left side when he suffered some strokes caused by the accident. However, now he is an active little boy who is walking (carefully) and playing. he rarely sits still. 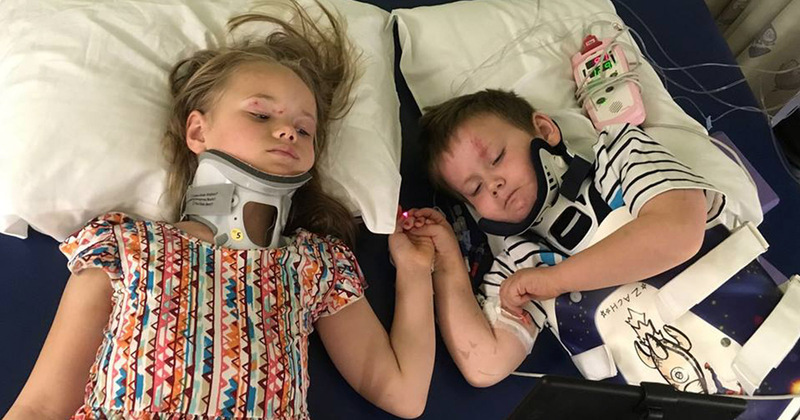 She rolled over on her side and looked into Wyatt’s face and said, ‘Wyatt, I need you.’ That active, sweet boy sat and held his sister’s hand for another 25 minutes. Wyatt doesn’t sit anywhere for 25 minutes. It was a sweet testament of the love these siblings have for one another. 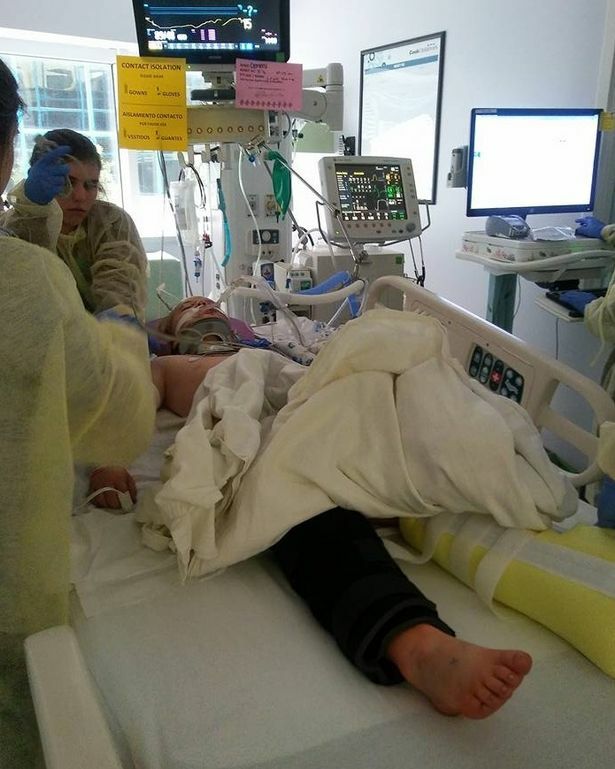 A fundraising page has been set up by Teresa, to cover the costs of treatment for the kids, as well as funeral costs for the family, which has raised $103,859 at time of writing.